Finally my boys are finished with school and we can now begin our summers plans! We have so many fun day trips planned and even more at home activities that we are sure to keep busy all summer long. Want to know what would make this summer even better?? Entering and winning the 88 Days Of Giveaways promotion by Essentia Water! Let me tell you a bit about the giveaway and company. The online and Instagram promotion offers beach, yoga and paddle board inspired prizes including a Riviera paddle board and paddle grand prize package. Essentia® Water, the leading alkaline water brand in the United States, launches its MORE Summer: 88 Days of Giveaways promotion on June 1, 2015. The contest runs through August 27 and one lucky grand prizewinner selected at random takes home a paddle board and paddle ($1,200 value) from Riviera Paddlesurf, the leading brand of stand up paddle (SUP) specific products. Daily winners also selected at random receive gifts like Jet Flow hydration packs and Essentia branded beach chairs, t-shirts, sling bags, grocery totes, and more. Participants can enter online at www.essentiawater.com/win or on Instagram by posting an image that represents what they want to do more of this summer. Instagram entrants must follow Essentia (@EssentiaWater) and posts must include #MoreSummer. A list of daily winners for the week prior will be announced on Essentia’s Facebook and Instagram pages every Tuesday starting June 9. Contest details including rule and regulations can be found atwww.essentiawater.com/win. 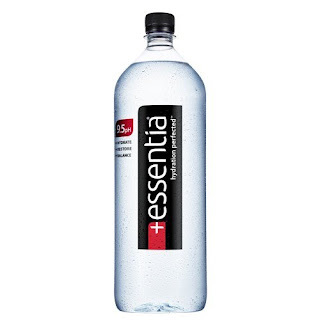 Headquartered in Bothell, Wash., Essentia Water, LLC launched its hydrating alkaline water in 1998. 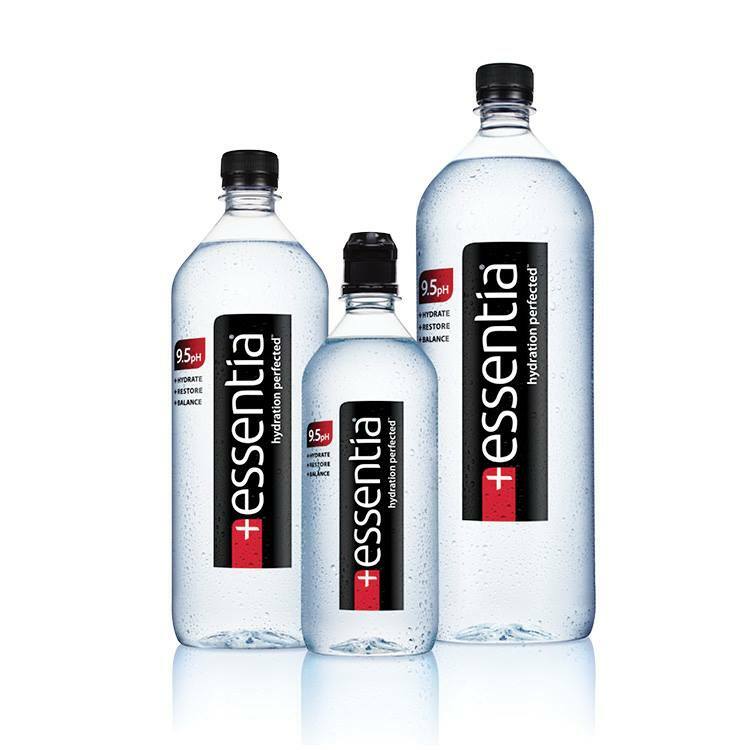 The first functional bottled water offered in the United States, Essentia is the no. 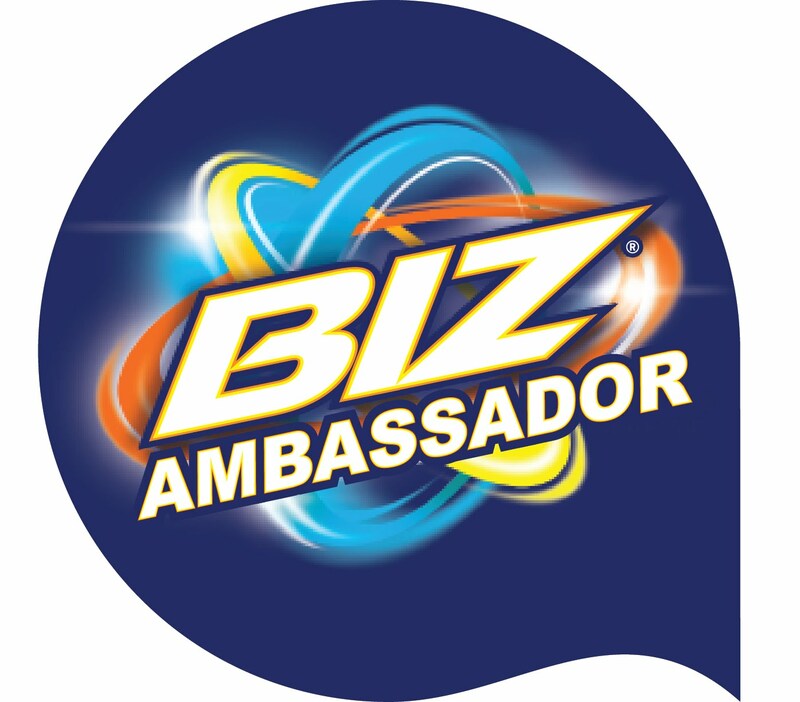 1 selling bottled water in the natural channel and a leading alkaline water brand. Essentia is hydration perfected™, created using aproprietary ionization process that results in water with an alkaline 9.5 pH.Essentia is now listed in the 2015 Physician Desk Reference – a first for a bottled water brand. To learn more about Essentia, please visit www.essentiawater.com. Or connect with Essentia on Facebook, Twitter or Instagram. WOW! I wouldn't mine winning that grand prize! Entering is easy, and I'm excited to announce I was sent several bottles of Essentia water to try. I love the silky smooth crispness and the fact I can taste the difference! For those of you thinking, what water doesn't have a taste? You are wrong, I live in the country and sadly our well water has a bit of a metallic taste to it. I depend on filters and bottle water and I can safely say Essentia Water ranks in the top 3 of my all time favorite bottled water! With Essentia you get added electrolytes as well as a higher pH all of which promotes better hydration. I checked out amazon and would have a hard time paying that price for water though, so fingers crossed I can find it at my local grocery store! They do offer several sizes so you are sure to find something to fits your needs.